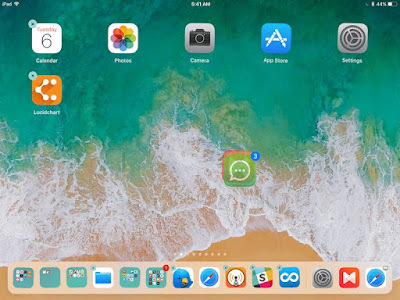 Here are the top hidden features that Apple bring on its latest operating system, iOS 11, for smartphone iPhone and tablet iPad especially for user in Asia territory. Before we go to update the OS, its better to know more what’s inside iOS 11. 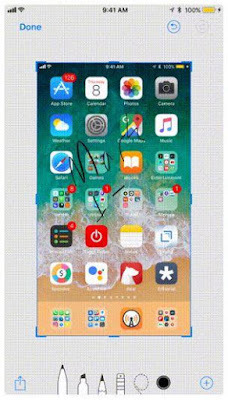 Beside the design on user interface and navigation, on this new operating system, Apple also fix and upgrade on the system, such as on navigation and also instant payment (Apple Pay). Also they have more feature for its virtual assistant, Siri. Because the fact, there are some feature that available and installed on the new iOS 11 but cannot be used (yet) by user in Asia, because some of the reason, such as Apple Pay, because until this article published there are some country in Asia that still can’t use this feature because there still no agreement and implementation by Apple. 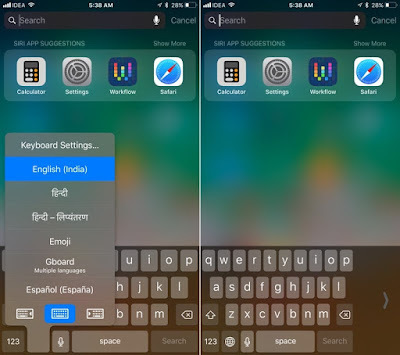 The Virtual Assistant, Siri, also can’t be used by some country in Asia, such as Indonesia, they need to use the Malay language in order to use the local language instead of English. And there also some feature that still can’t be optimized by user because it’s availability and limitation. This is one of the best feature that Apple offers on iOS 11. 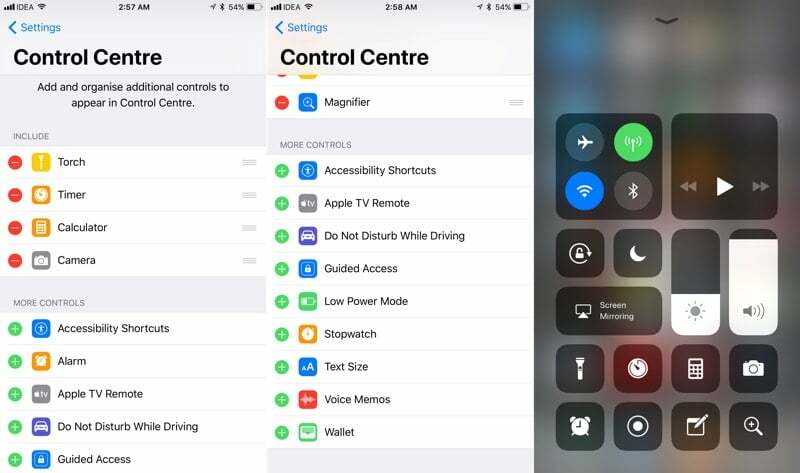 Beside its new design, on this feature we can also customize (add or delete) all the controls that appear on the Control Center as we need or as we used the most. To setting it up you need to access Settings -> Control Center. Now you can record all your screen activity, it very useful when you want to show or the way to set up something on the phone to your friends or family. You can access this feture from the control center and when you done in recording you only need to tap on the status bar on the top of the screen. The video will stored automatically on the Photos app. 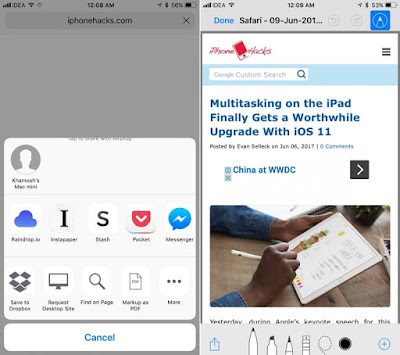 You can drag or move multiple apps in one action, this feature available both in iPhone and iPad. Tap and hold on one application till it jiggling, and drag the app that you want to move, then choose another app and it will markup with the previous one. Go to the page that you want to move in, and release your finger to drop it all in one time. Like feature that Microsoft and Xiaomi has, now Apple also applied it to iOS 11 even a bit different. 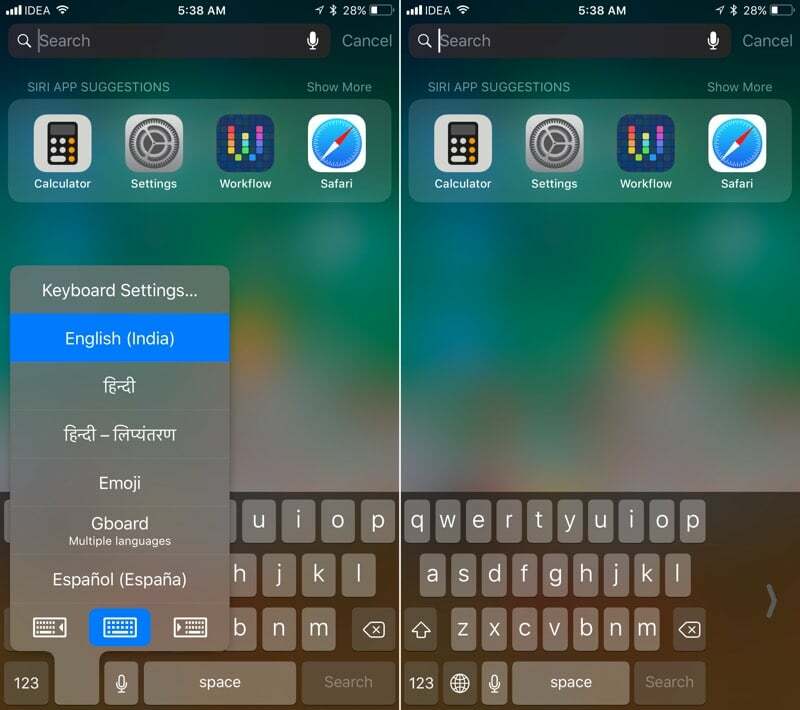 On Microsoft and Xiaomi there are one handed screen and apple has one handed keyboard, pretty similar isn’t it?. I believe this feature will help you a lot especially when you operating iPhone with large size of screen. 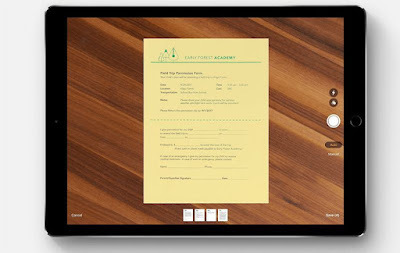 It’s pretty similar to be like converter, this new feature embedded to its browser, Safari, that called Markup as PDF. This feature let you convert or save the page that you open to a PDF filetype. This feature also let you edit and mark the file. If you want to send it, just tap the share button as usual. There are new useful feature again that applied on the Notes app, this feature let you scan and save the hard document (paper) to your digital storage with your camera phone. This feature hidden in the plus (+) Menu. Jusg tap on the plus (+) Menu then choose Scan Document. We can scan more than one page at a time. On iOS 11, after we take a screenshot there will be a preview popup that show on the bottom-left of your screen. Tap on it, and then you will take to the editor page, you can mark it with different type of pen and colors. You can also share it on the go. As this article title, hidden feature that you can find in iOS 11. So the other common feature that you find in other article will not mentioned here. As the technology expert and international writer, iOS 11 more to the renew the design and navigation. On iOS 7 we found it more to the minimalist and thin design. But in this new OS 11 you will find more design in big and bold. 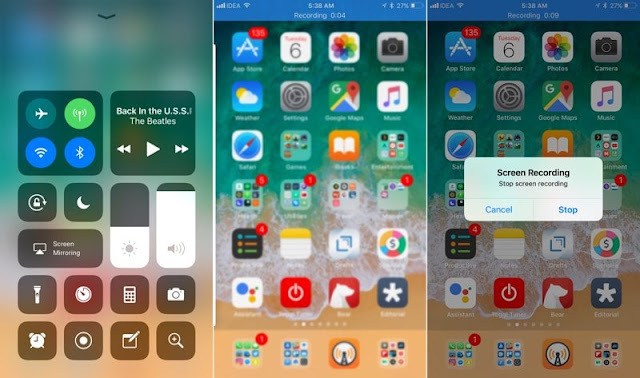 Actually there are more hidden design that iOS 11 has, but we believe that above feature is the most essential feature that user need especially for iPhone and iPad user in Asia region. If you have question or suggestion about this article, you can put your comment as usual. I hope this article useful. #beWiseUser!